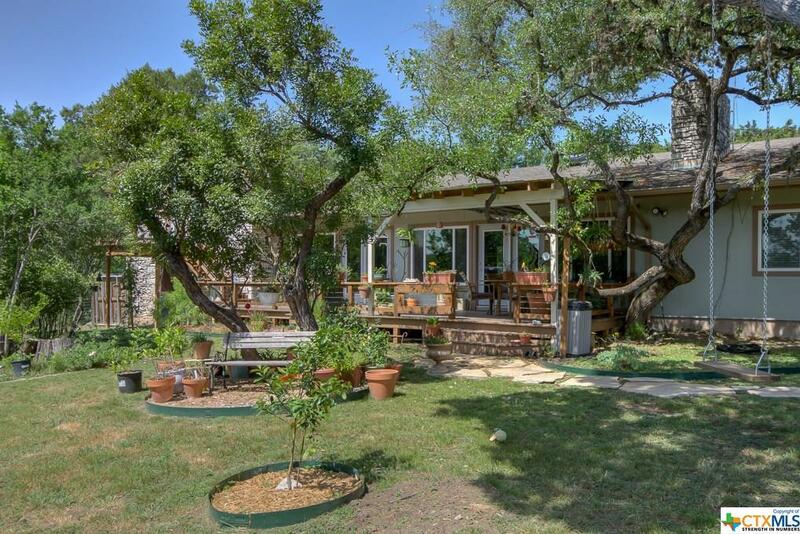 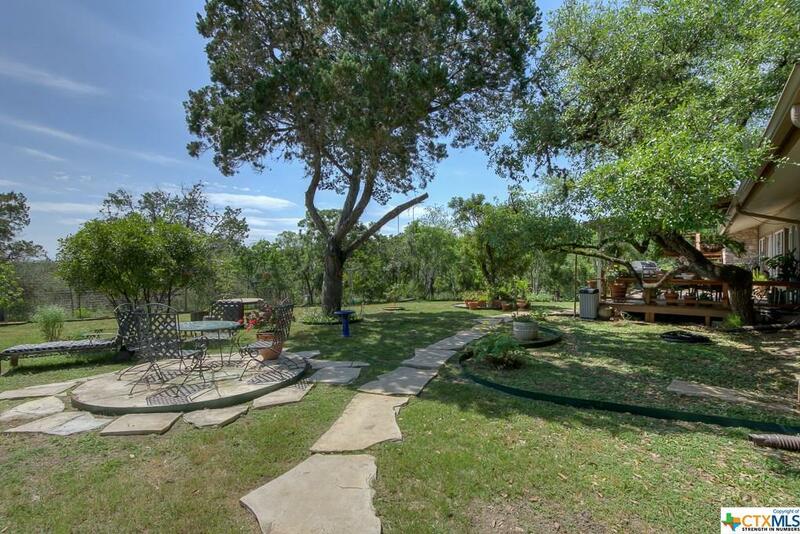 Hidden gem on The Hill situated on over 1 acre! 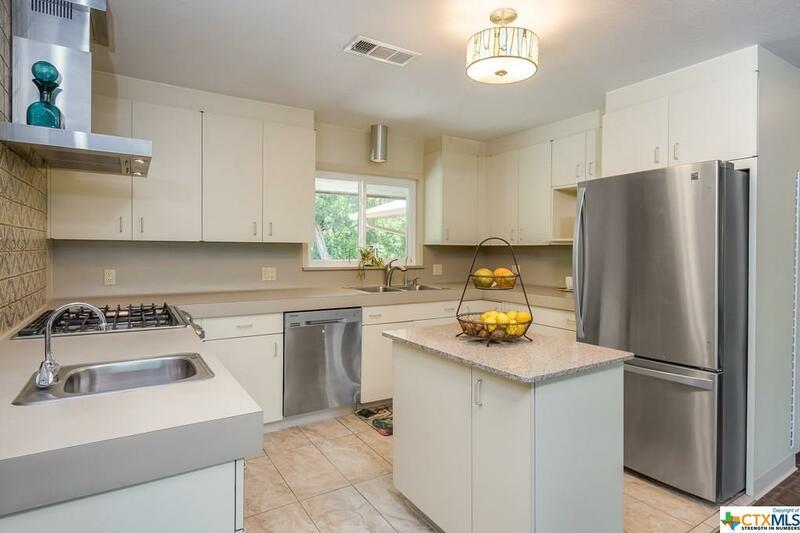 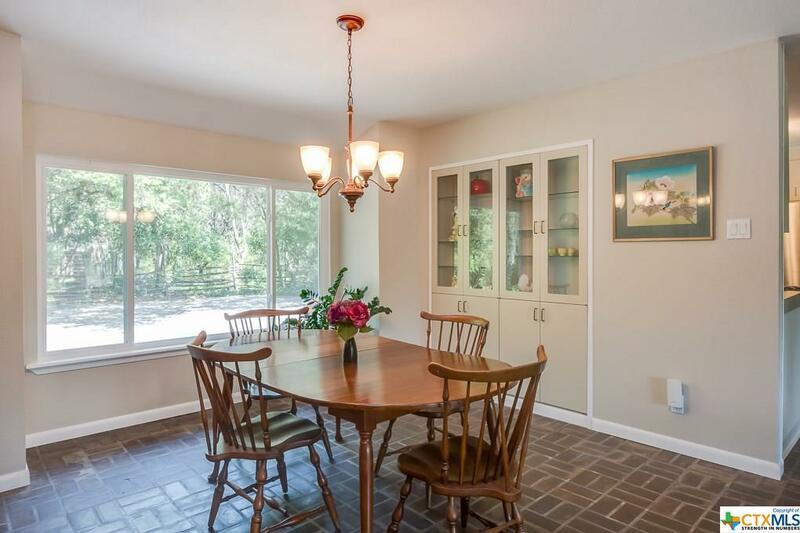 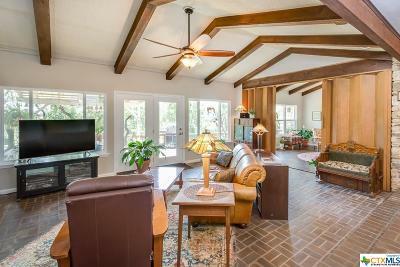 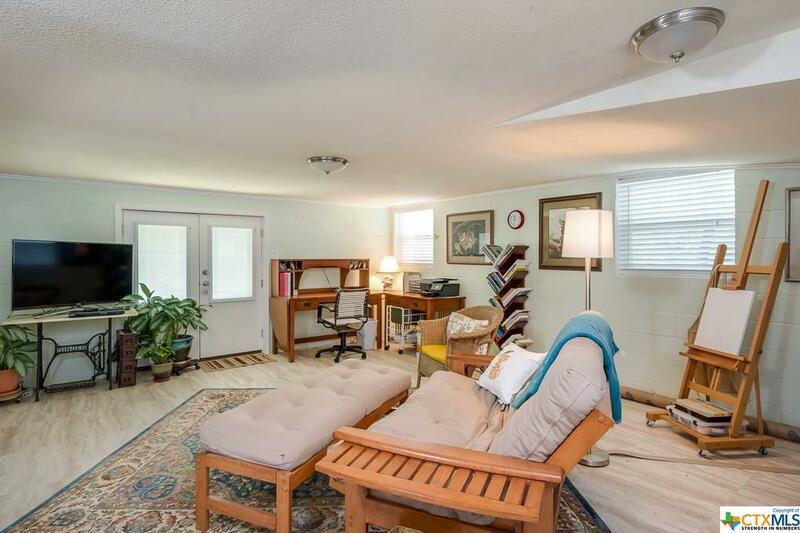 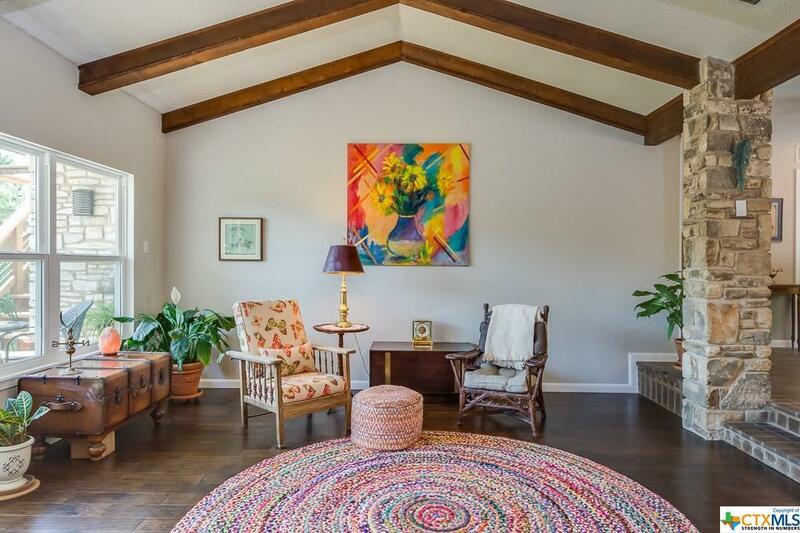 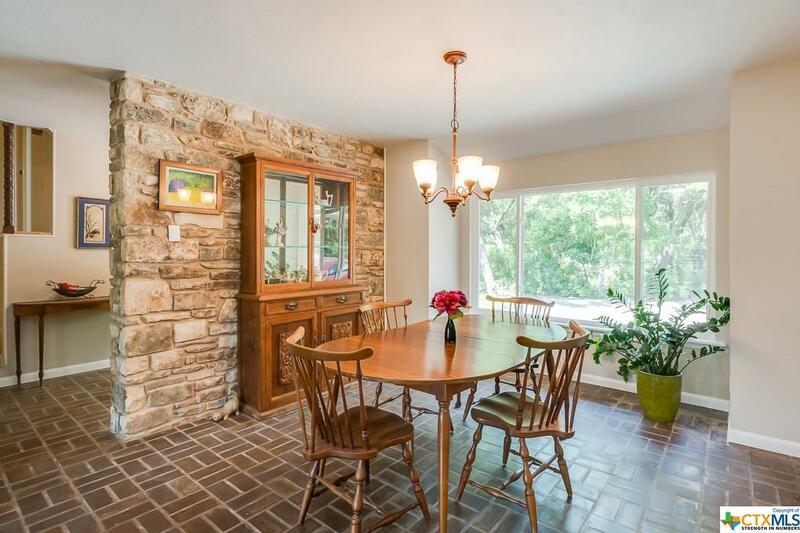 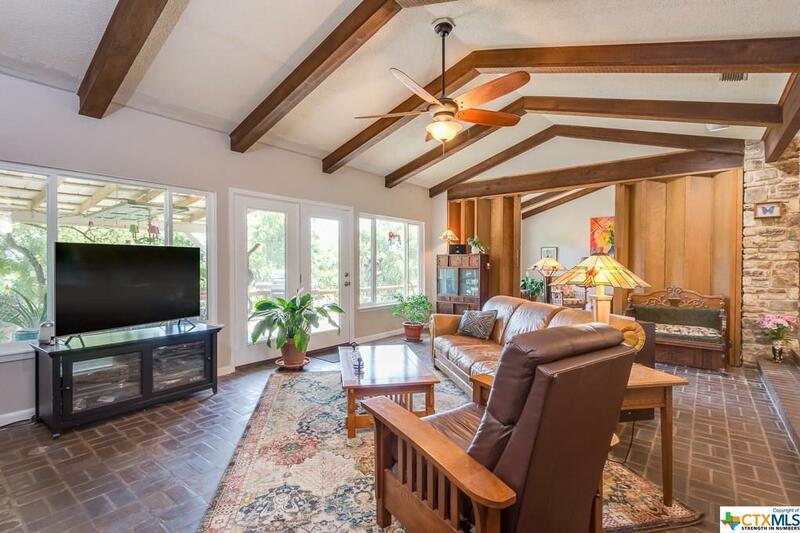 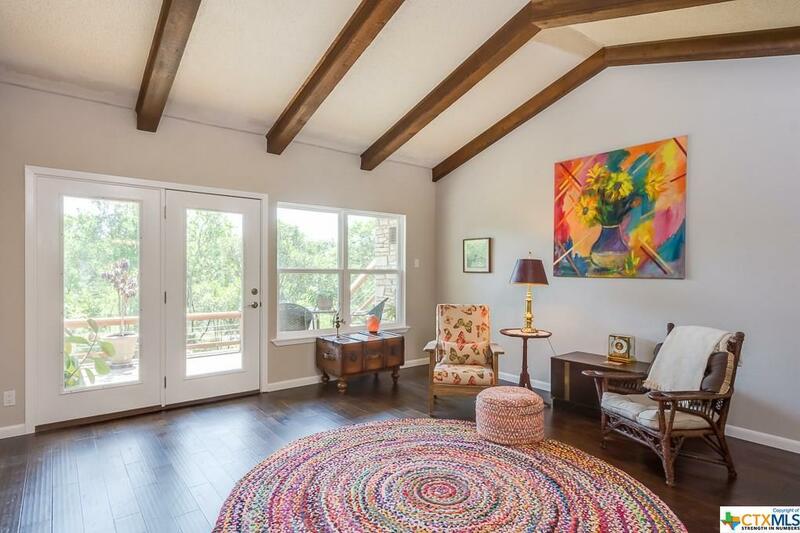 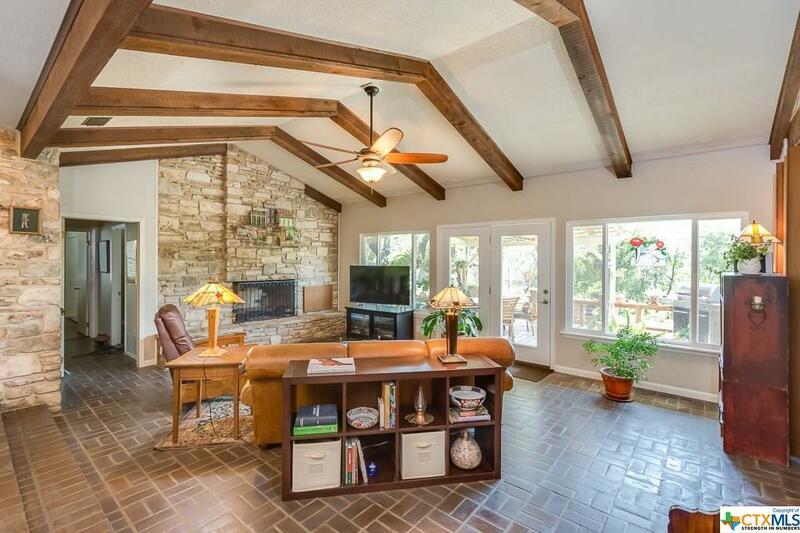 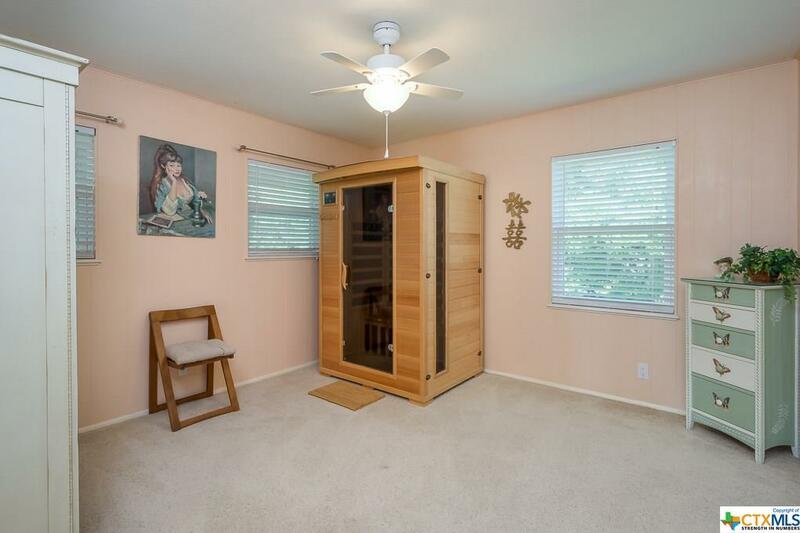 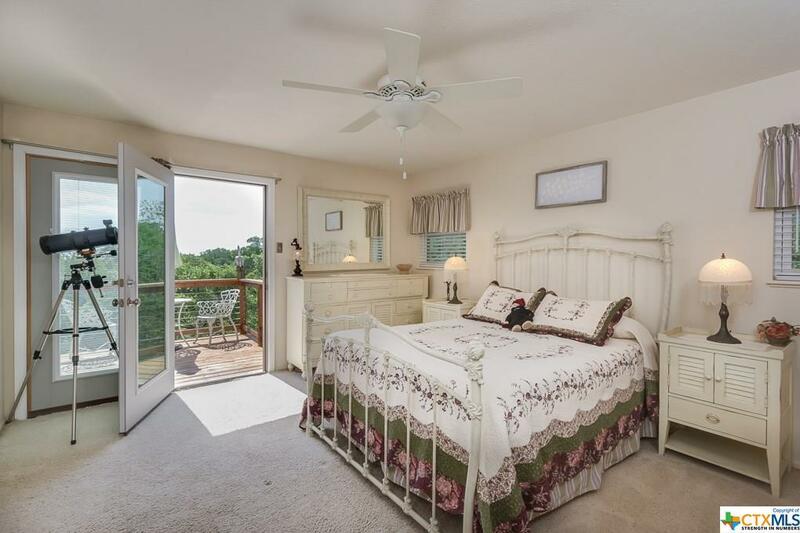 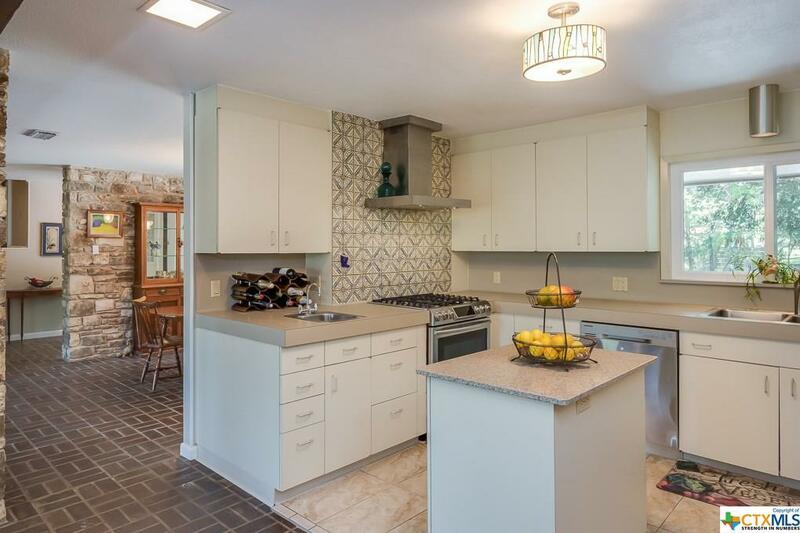 Follow the private wooded drive to this charming home. 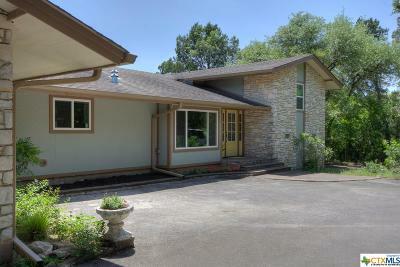 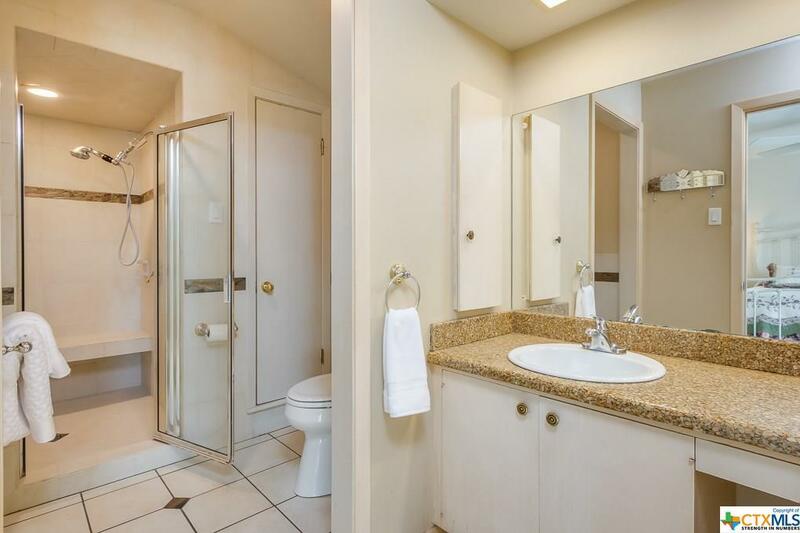 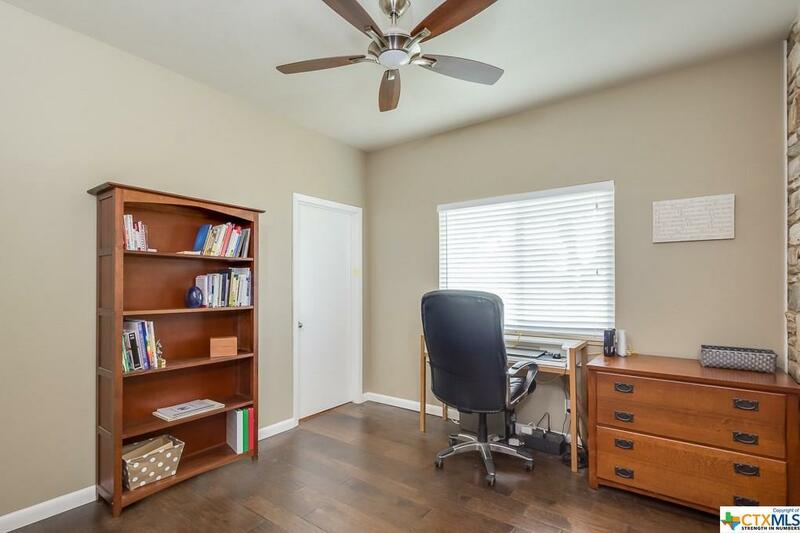 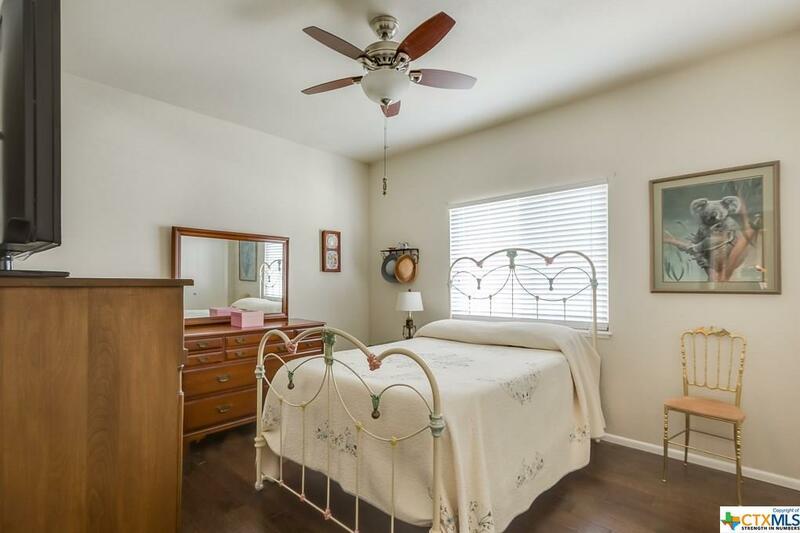 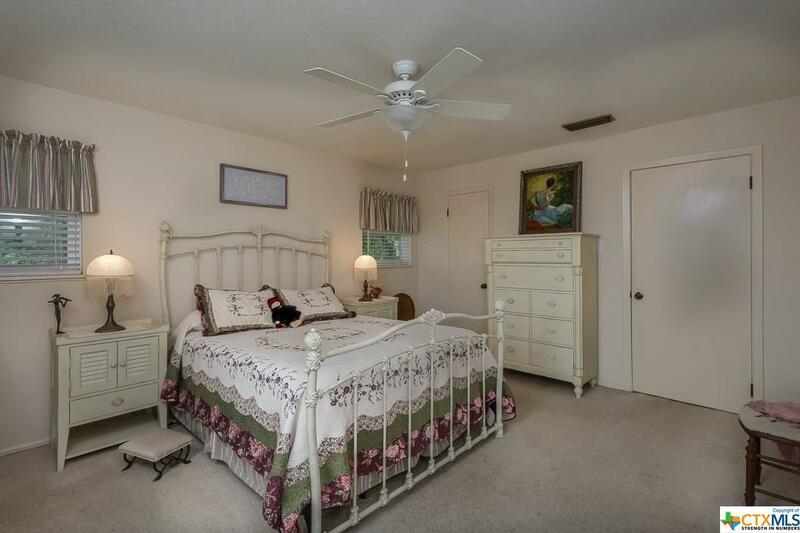 3 bedrooms / 3 bathrooms with a basement that is perfect for an office or game room. Features include: 2 living areas, large stone fireplace, sunken living room, stone wall in formal dining, high ceilings, comfortable split floor plan, over sized garage and deck off master bedroom. 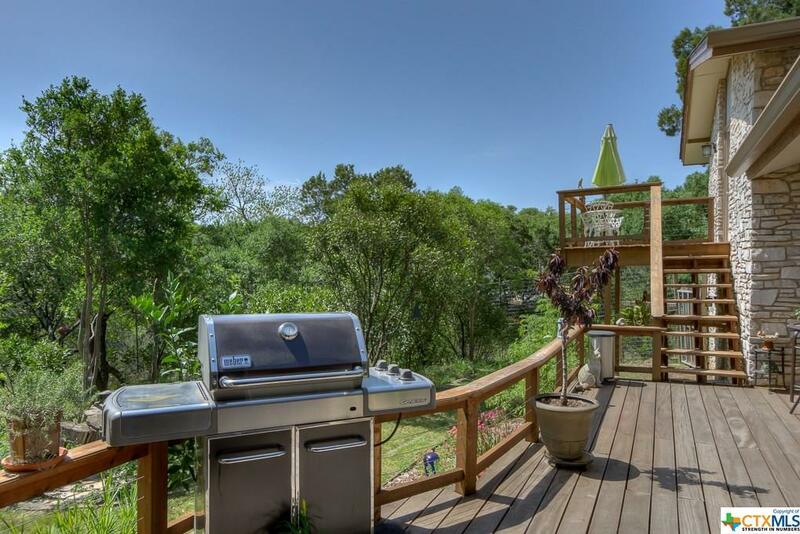 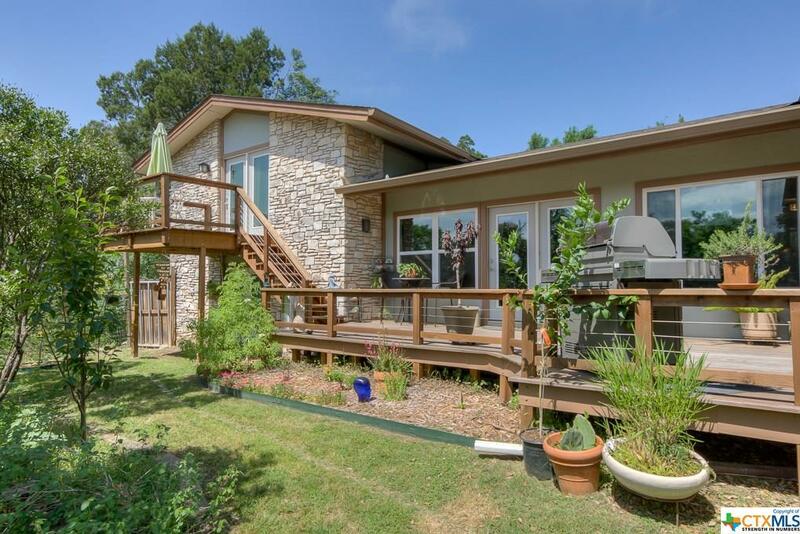 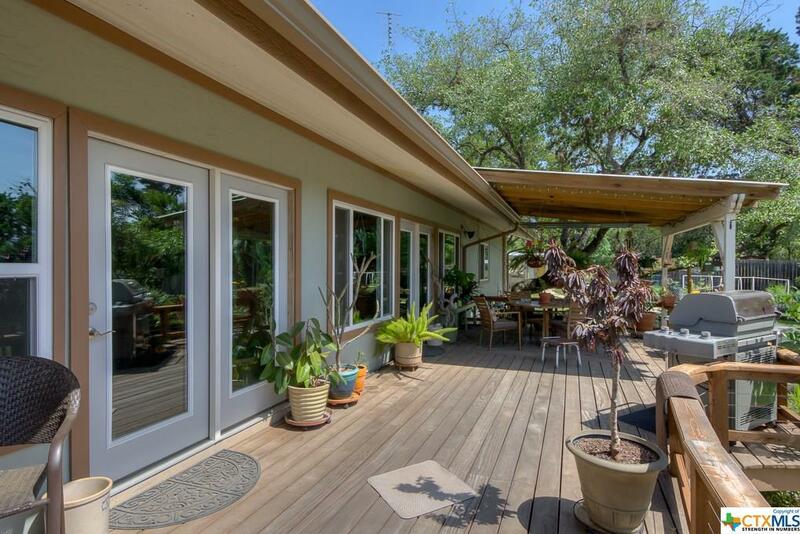 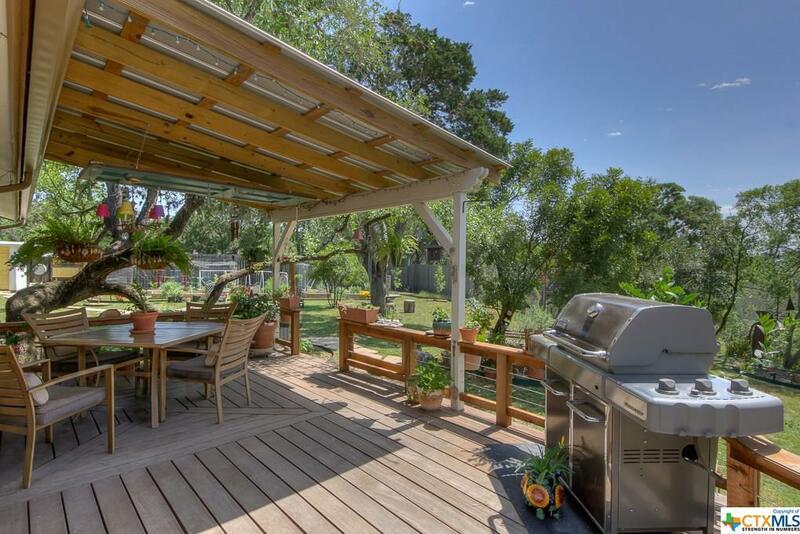 Relax on the back deck with family and friends and enjoy the privacy of the sprawling back yard. 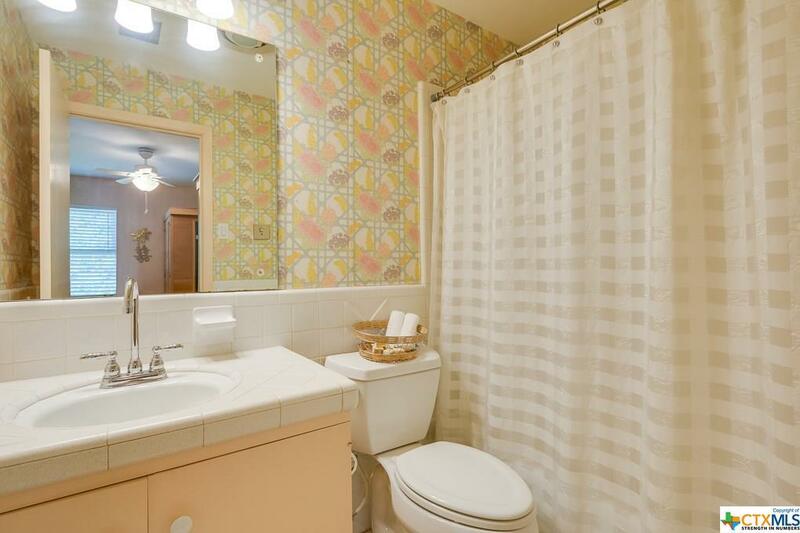 You truly have to see this one to appreciate the character! 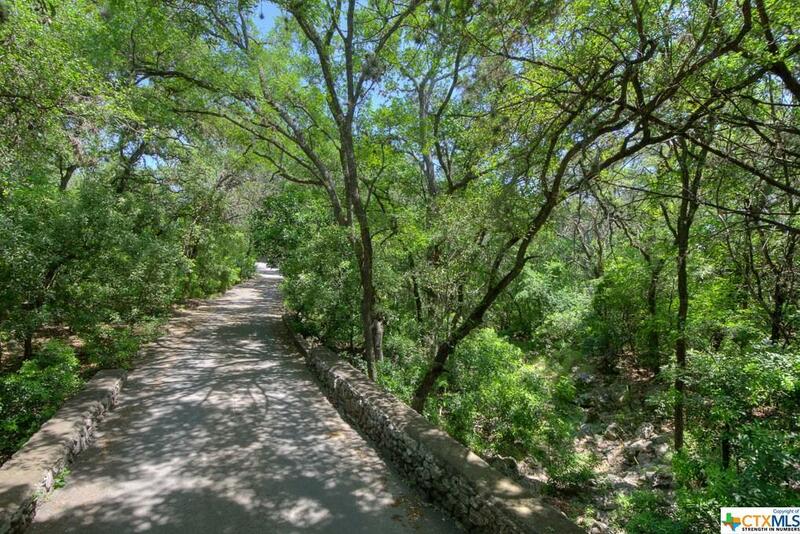 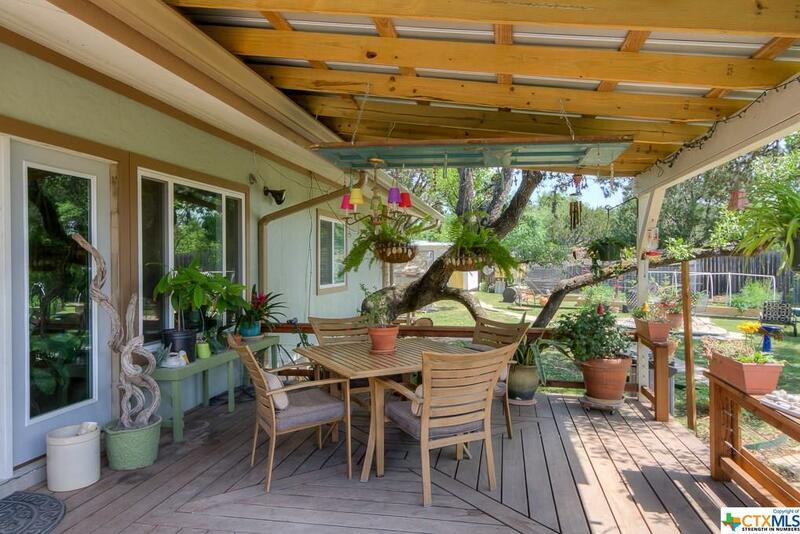 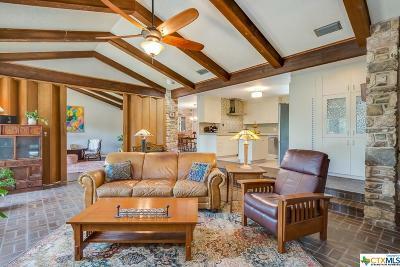 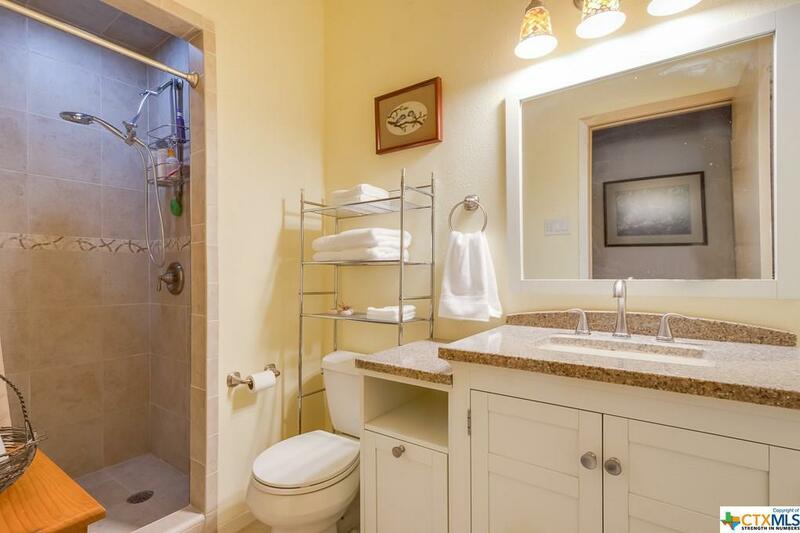 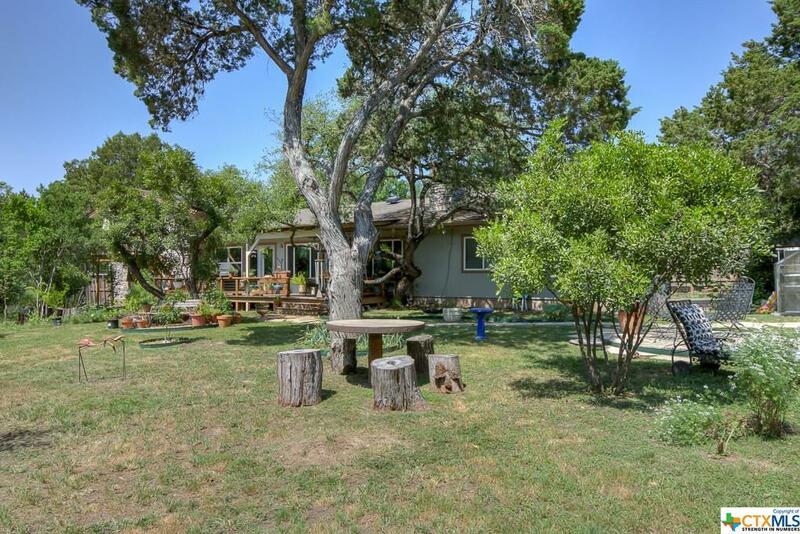 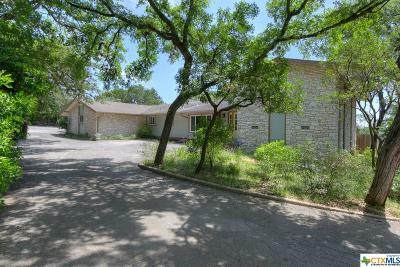 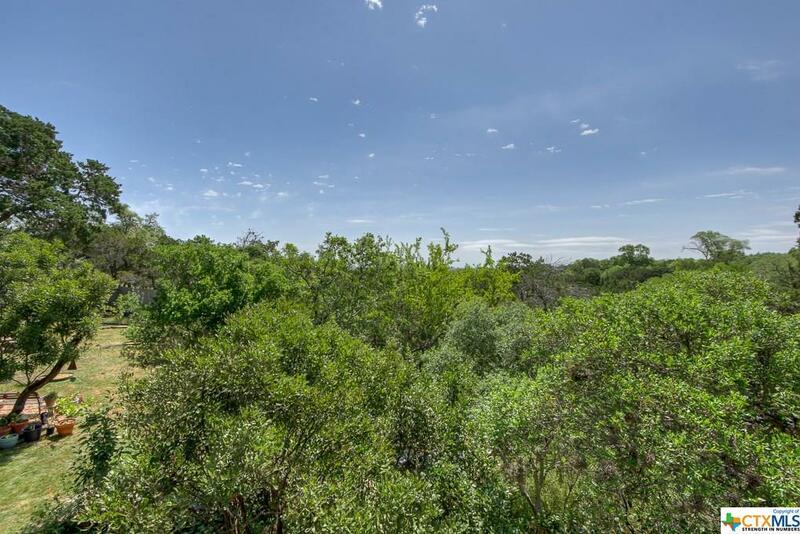 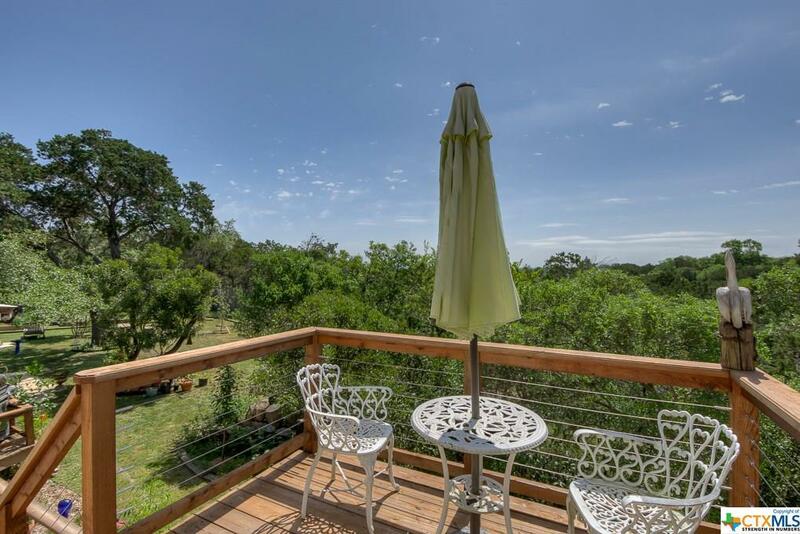 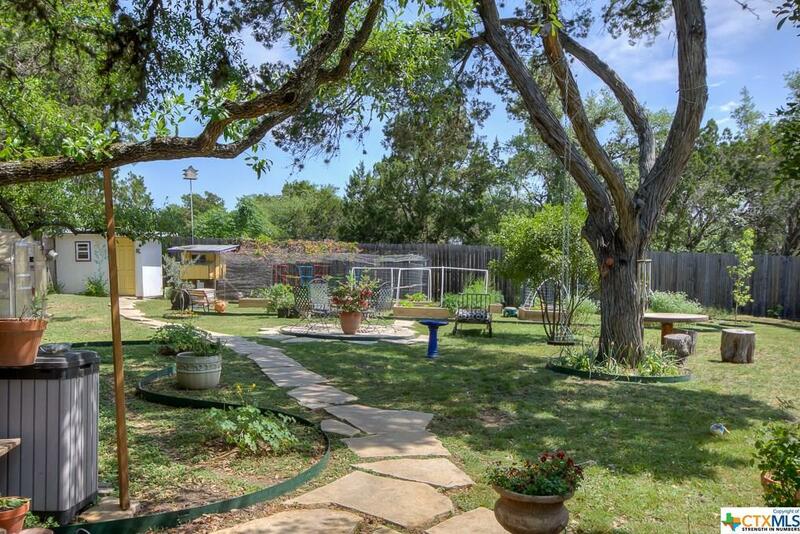 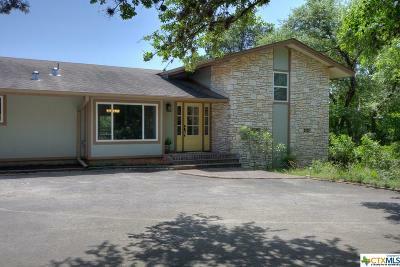 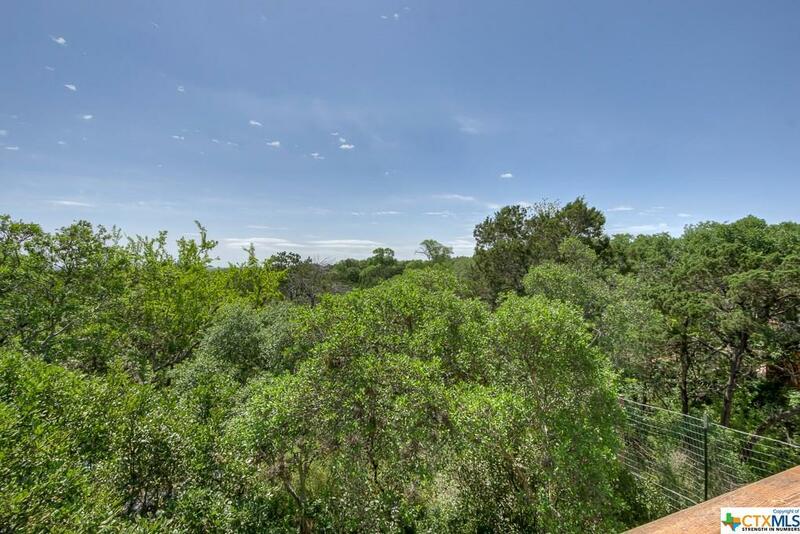 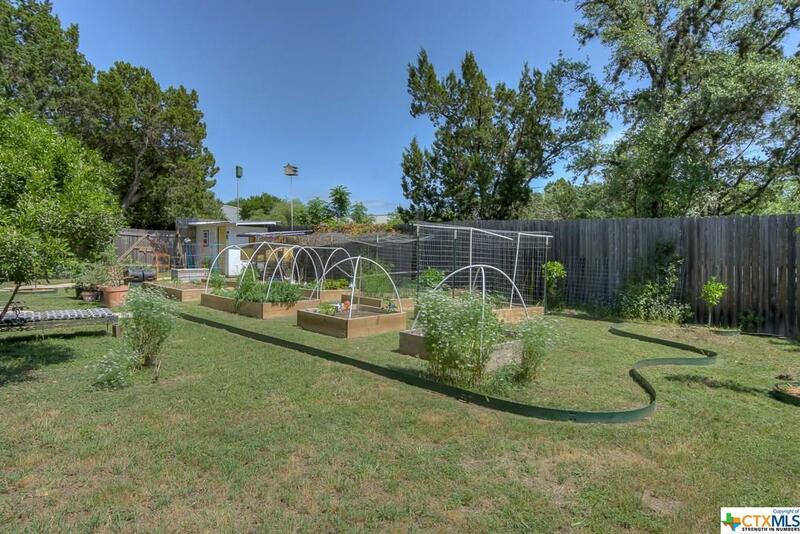 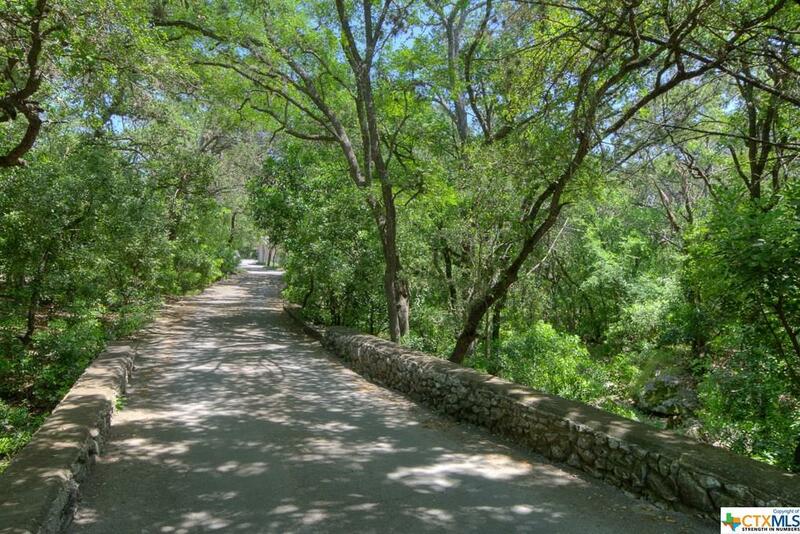 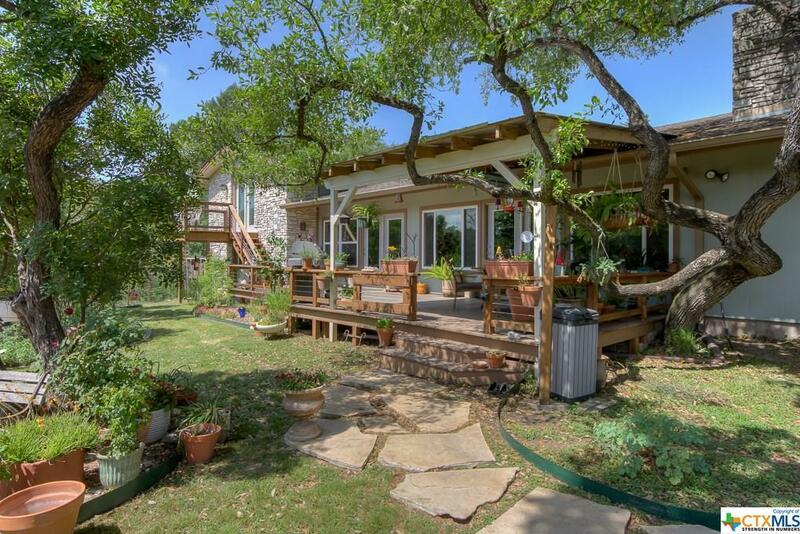 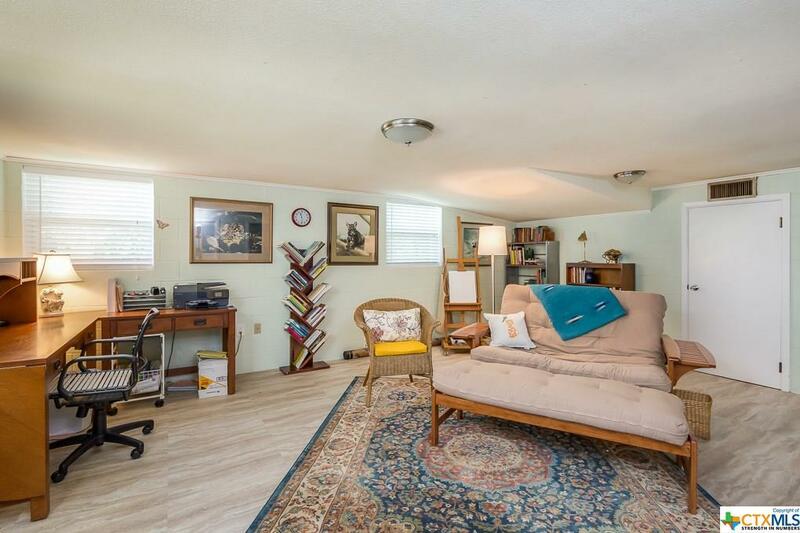 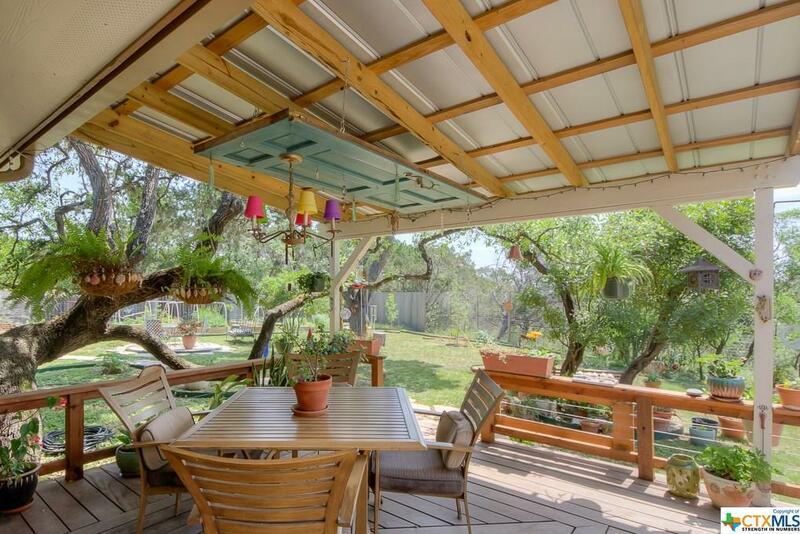 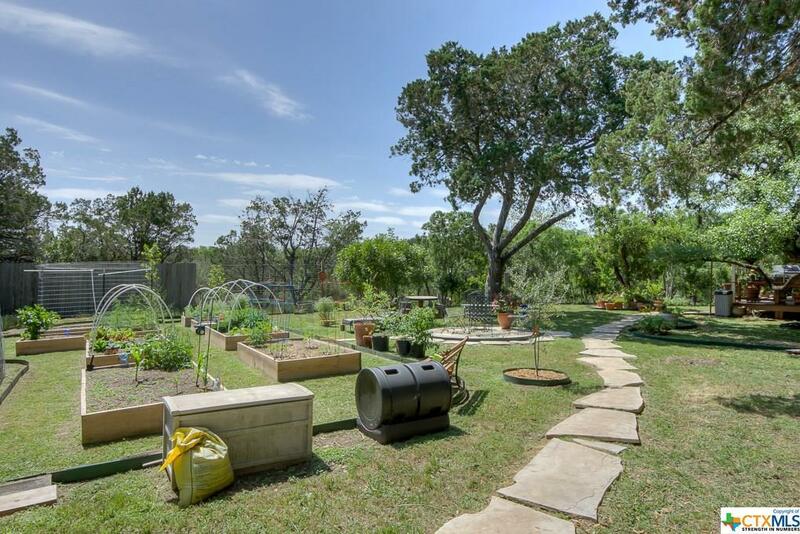 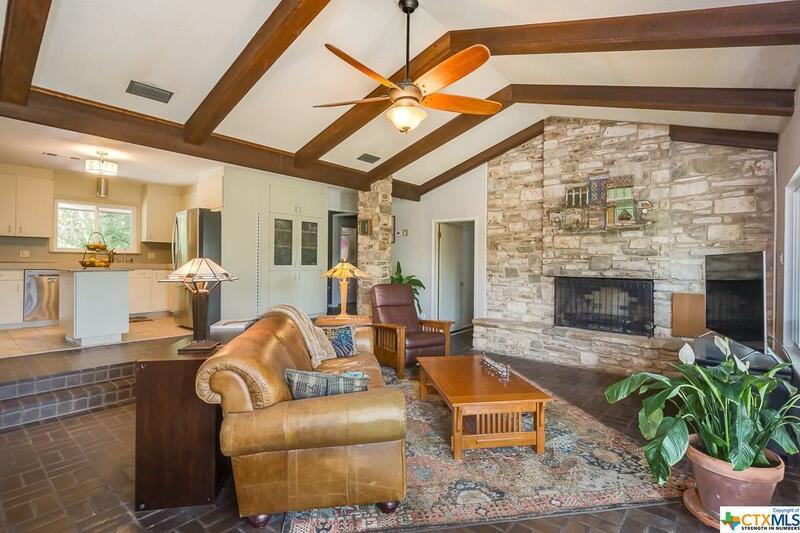 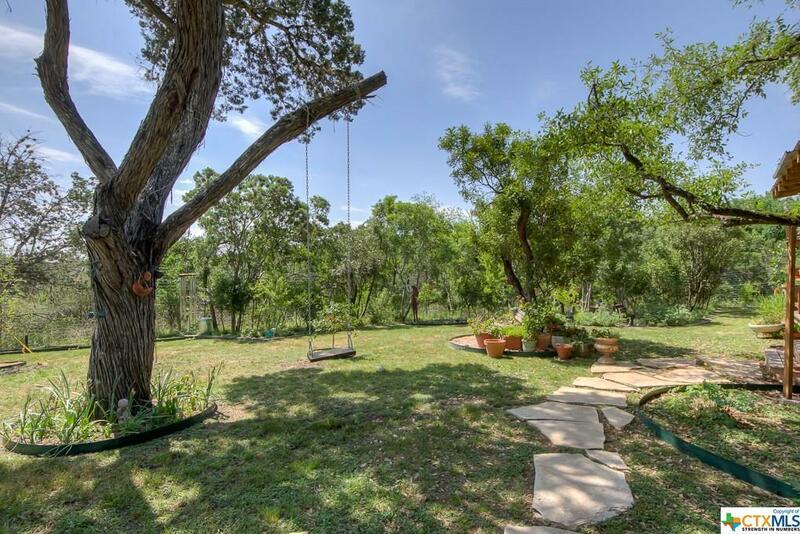 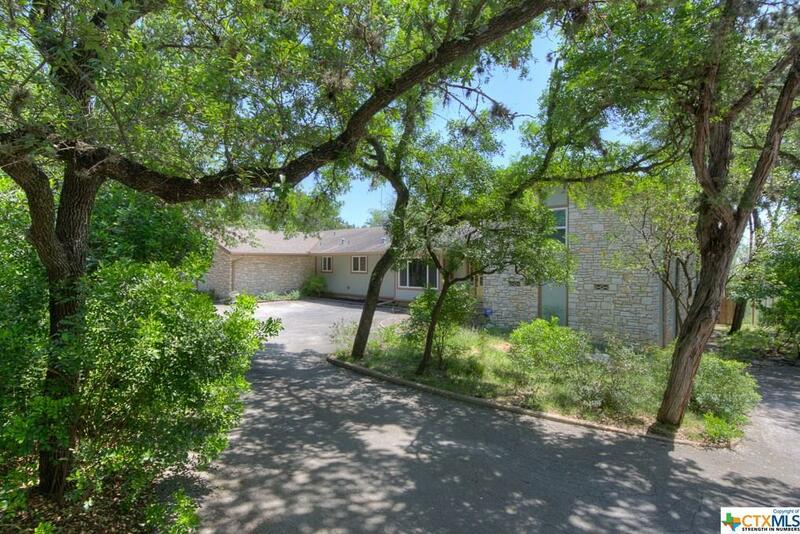 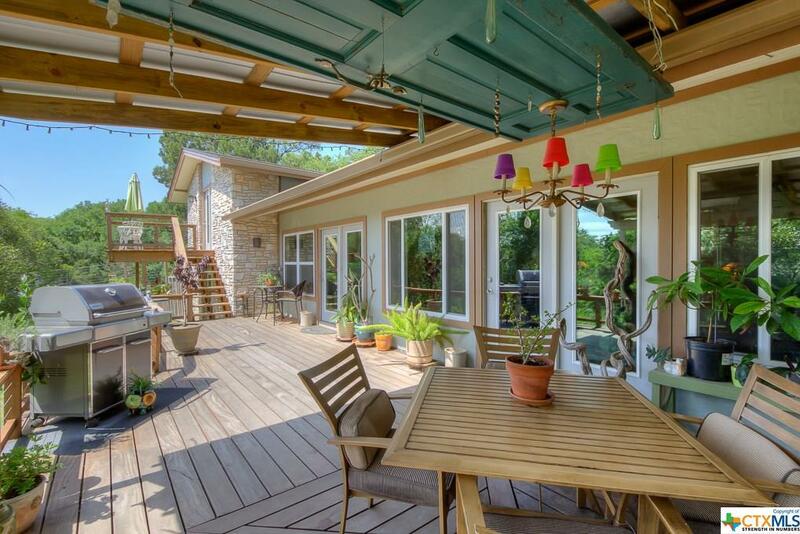 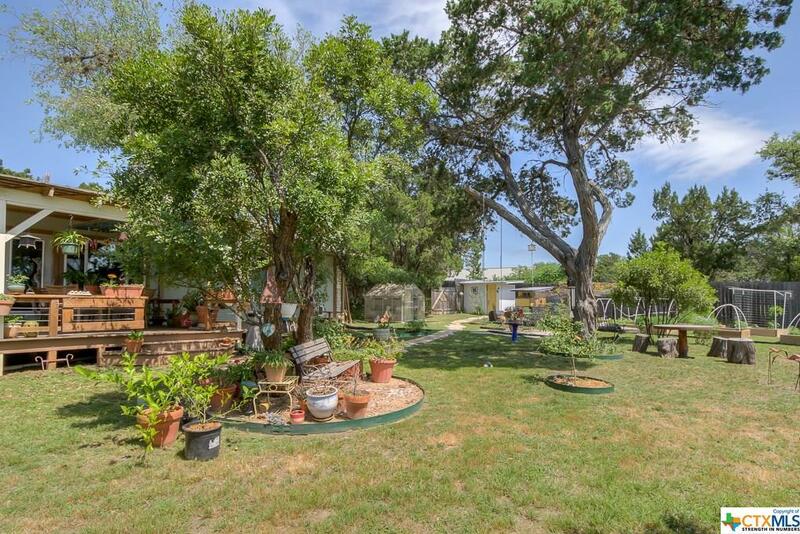 Established neighborhood minutes from all that New Braunfels has to offer! 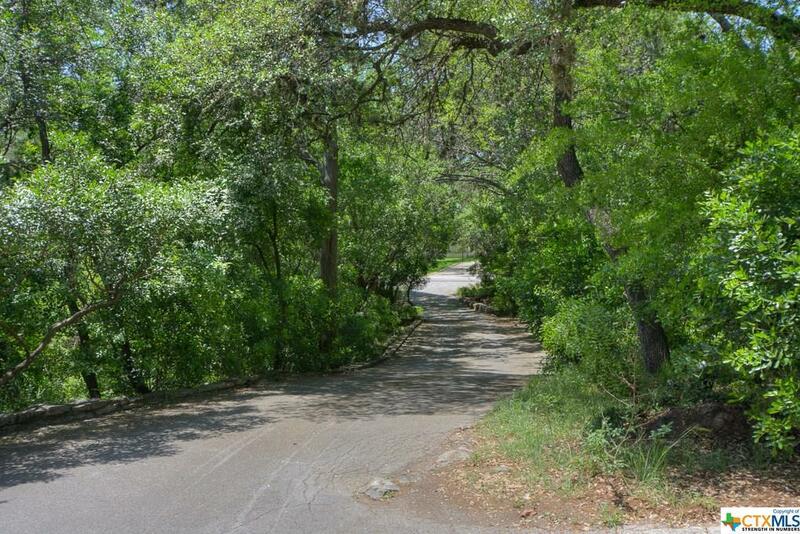 Directions: Landa St To Laurel Ln To Encino Dr. 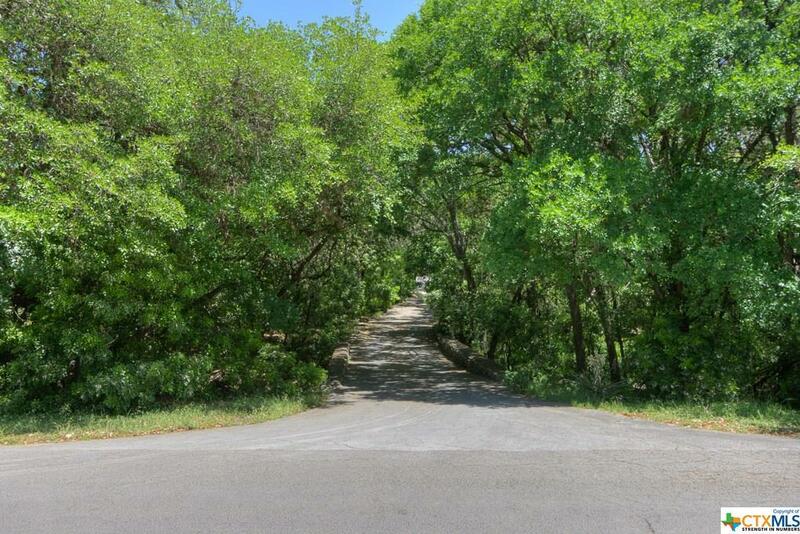 Right On Encino Dr. Property Is On The Right.